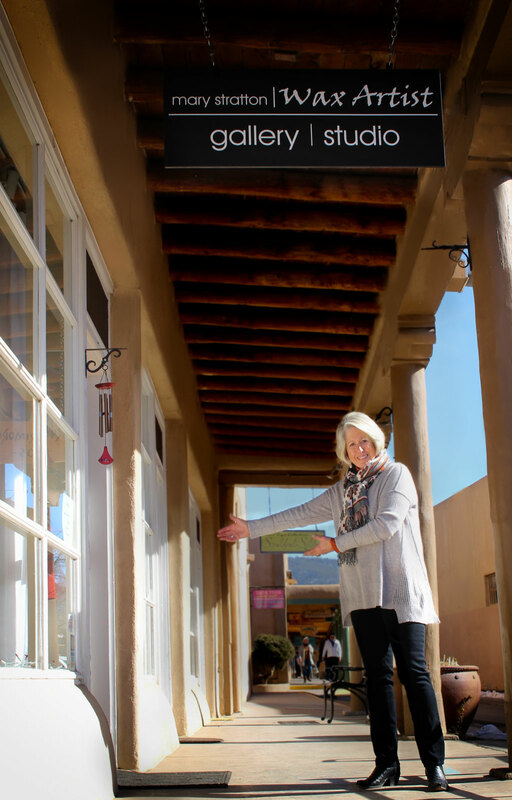 After showing my work during the last 10 years with galleries in Sun Valley, Idaho and Santa Fe and Taos, New Mexico, in October of 2017 I opened my own gallery on the Taos Plaza. The space has wonderful natural light and spacious walls for displaying my work. I am also able to have my studio within the gallery which allows for the viewing of the process of pieces in progress.